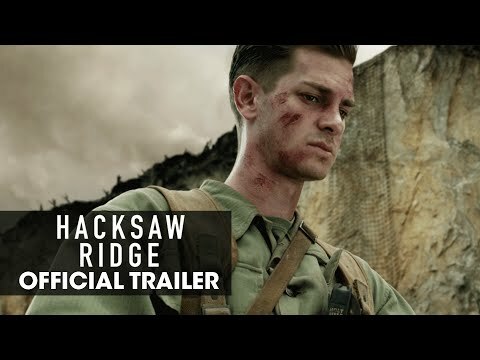 Mel Gibson hasn’t stepped behind a camera since 2006’s Apocalypto, but his first directorial effort in ten years does promise to be something special, with Hacksaw Ridge telling the true story of Corporal Desmond Doss (Andrew Garfield), an army medic in World War II who refused to take up arms. Labeled a coward by his comrades, he ended up saving seventy five men in Okinawa during the bloodiest battle of the war without firing a single bullet, earning him the honour of being the first contentious objector to receive the US congressional Medal of Honour. This movie look nothing short of incredible, with the bulk of that resting solely at the feet of Garfield who could very well end up coming out of this with an Oscar nomination for a show stopping performance. 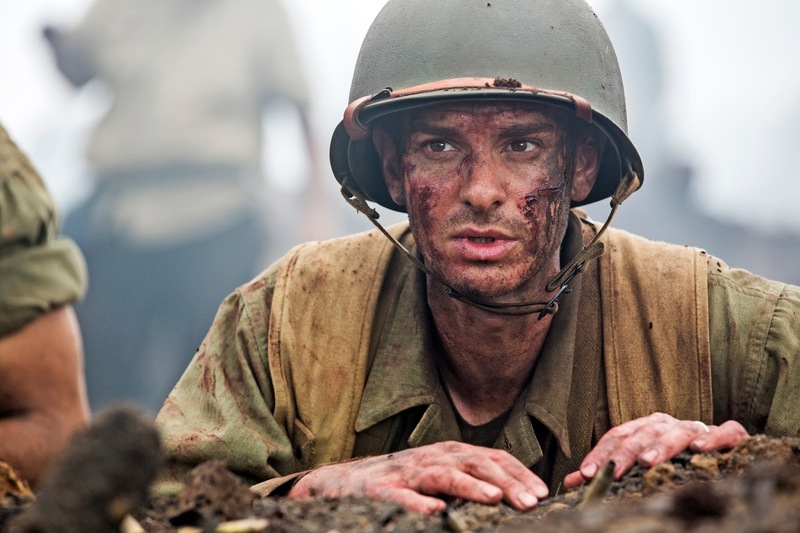 It is also some really intriguing subject matter for Gibson to tackle, offering a refreshing twist on the usual war movie tropes.